Cody recently joined the BDO team as a Manager in 2016. His focus is in assurance and advisory for small to mid-sized private companies, oil and gas, and not-for-profit organizations. 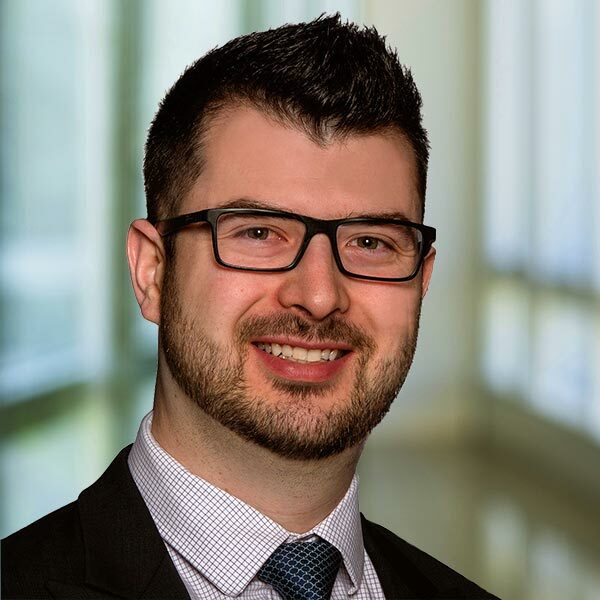 Prior to joining BDO, Cody specialized in large public and private company financial statement audits, personal and corporate tax compliance and planning, and internal processes and controls advisory. His industry experience includes oil and gas, alternative energy production, IT, transportation and not-for-profit organizations.